TURN-KEY condo located in the Vistoso Resort Casitas. 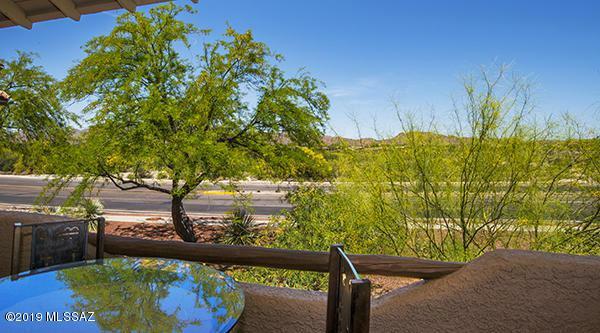 Beautiful 2nd floor end unit with Tortolita and Catalina mountain views. New HVAC installed 2016 and new water heater installed 2015. 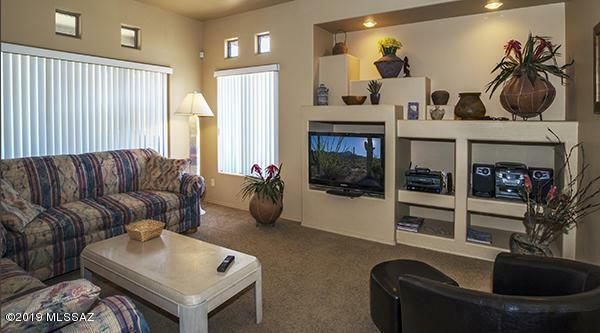 The Community offers a heated pool/spa, BBQ grill, ramada, business office and exercise room. Monthly HOA Fee includes trash, water, pest control, street, roof & exterior maintenance, cable and high-speed Wi-Fi. 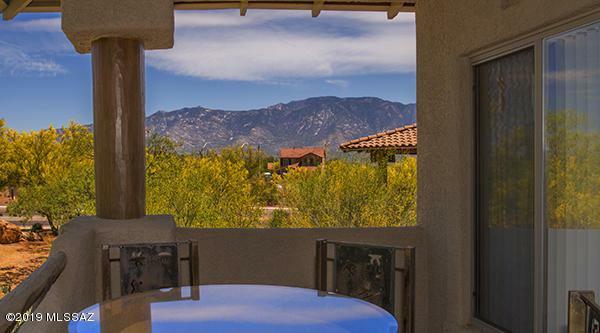 Close to the Oro Valley Marketplace, Century Theaters and Oro Valley Hospital. 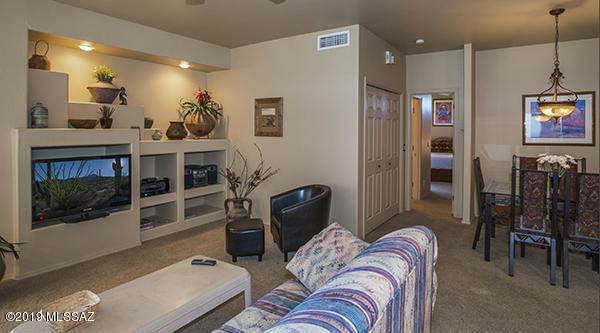 Currently a vacation rental and managed by a national property management company.